Associate Attorney Timothy W. Hewlett grew up tagging along on jobs with his father. His dad was a hardworking paint contractor, who worked tireless hours without health insurance and struggled to provide for his family. Those early experiences shaped Tim’s desire to protect the rights of working people and improve their working situations. 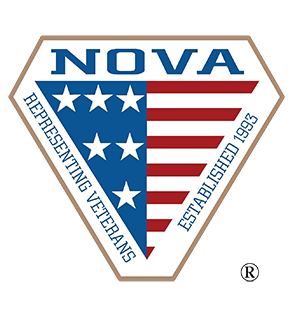 He initially considered a career in labor law, working for unions, but ultimately chose to work one-on-one with injured workers. At the Deuterman Law Group, Tim handles workers’ compensation cases, helping people get the benefits they deserve and need to continue their lives after being hurt on the job. In 2017, he became a member of the Million Dollar Advocates Forum, a prestigious association of trial lawyers. Membership is limited to attorneys who have won milliondollar verdicts, awards or settlements for their clients. 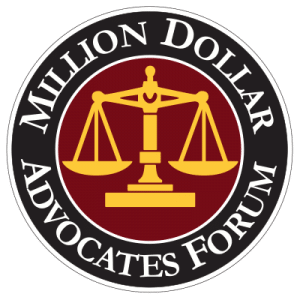 Fewer than 1 percent of attorneys in the United States are members of the Million Dollar Advocates Forum, and fewer than 100 attorneys in North Carolina have earned the distinction since the group was founded in 1993. Tim, who graduated from Barton College in Wilson, N.C., with a bachelor’s degree in political science, had a successful career in retail before enrolling in law school. He managed a chain camera store in Northern Virginia and also worked on the chain’s acquisitions team. But retail was not his passion. The law was. He enrolled at Widener University School of Law in Harrisburg, Pa., and earned his juris doctor in 2002. He was admitted to the N.C. State Bar in 2003. While in law school, Tim worked in the legal department for AFSCME, AFL-CIO, the nation’s largest public service employees labor union. He also volunteered at his law school’s legal clinic, helping clients with bankruptcy cases, employment issues and landlord-tenant disputes. Following his graduation from law school, Tim went into practice for himself, serving clients in Raleigh and Morehead City, where he was raised. 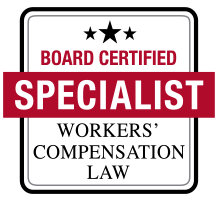 This gave him experience in many areas, including family law, personal injury and workers’ compensation. 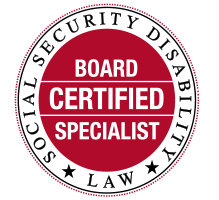 Later, Tim worked as an associate attorney for the Morrison Law Firm, PLLC, in Wilson, N.C.
Tim has a long history of community involvement. In college, he held several leadership roles with the Pi Kappa Phi national fraternity. He’s also been a volunteer soccer coach and a volunteer judge for the Morehead City Teen Court, an alternative court program for juveniles charged with misdemeanors. Most recently, Tim has become involved with the Scleroderma Foundation after his wife was diagnosed with the chronic condition. His goal is to charter a North Carolina chapter of the organization and increase the number of support groups in the state. Tim lives in Winston-Salem with his wife, Christy, and their two children.